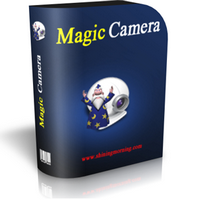 This program is called "MagicCamera". 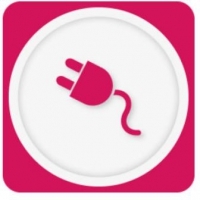 It is can be added a virtual camera to your system. 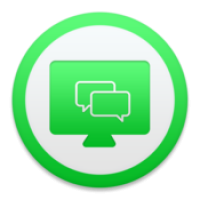 It enables your favorite IM or video chat software. 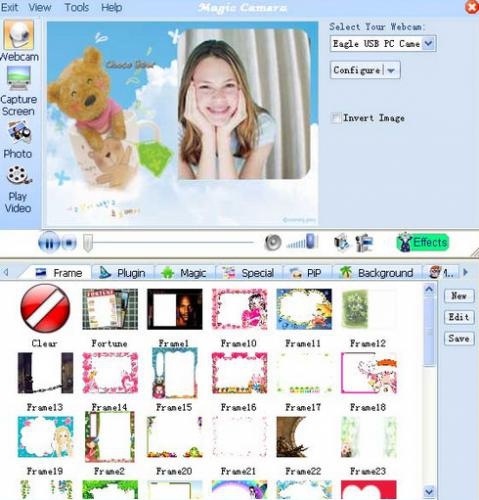 Magic Camera is an advanced accompanying virtual camera for instant messenger or any video chat software. 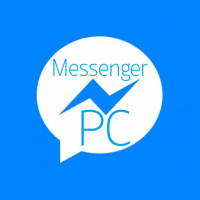 It is adoptable for most popular chat software such as MSN Messenger, Yahoo Messenger, AOL Instant Messenger, ICQ, Camfrog Video Chat, PalTalk, Skype, and etc. 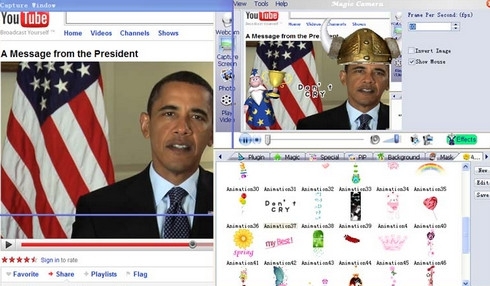 Magic Camera operates via adding a virtual camera to your operating system, Windows 2000/XP/Vista and 7 included, and allows you to use it exactly the same as a real camera. You can use this virtual camera without a physical webcam installed. 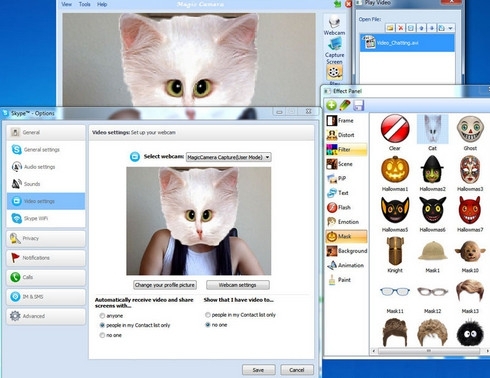 Simply play a pre-recorded video will give a virtual image of yourself on Instant Messenger or video chat software to make fun with your friends.